Philips Sonicare 2 Series Plaque Control Sonic Electric Toothbrush – $29.95! True White Advance Plus Whitening System for 2 Only $13.98 Shipped! Philips Sonicare 2 Series Plaque Control Sonic Electric Toothbrush – $39.95! Find the Best Prices For Your Prescriptions! Hot Stock Up Deals on Vitamins w/ B1G2 FREE Puritan’s Pride Sale! 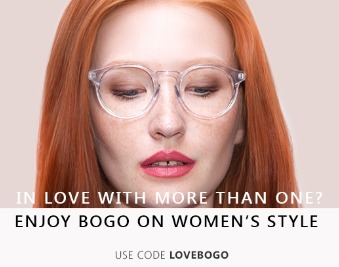 Women’s RX Glasses BOGO Free From Eye Buy Direct! 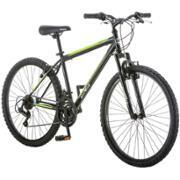 26″ Roadmaster Bikes for Men or Women Only $79.97! GNC 2-Day Online Only $9.99 Sale + 15% OFF! Pack of 2 Black Fiber Mascara Set – $5.50! Free shipping!